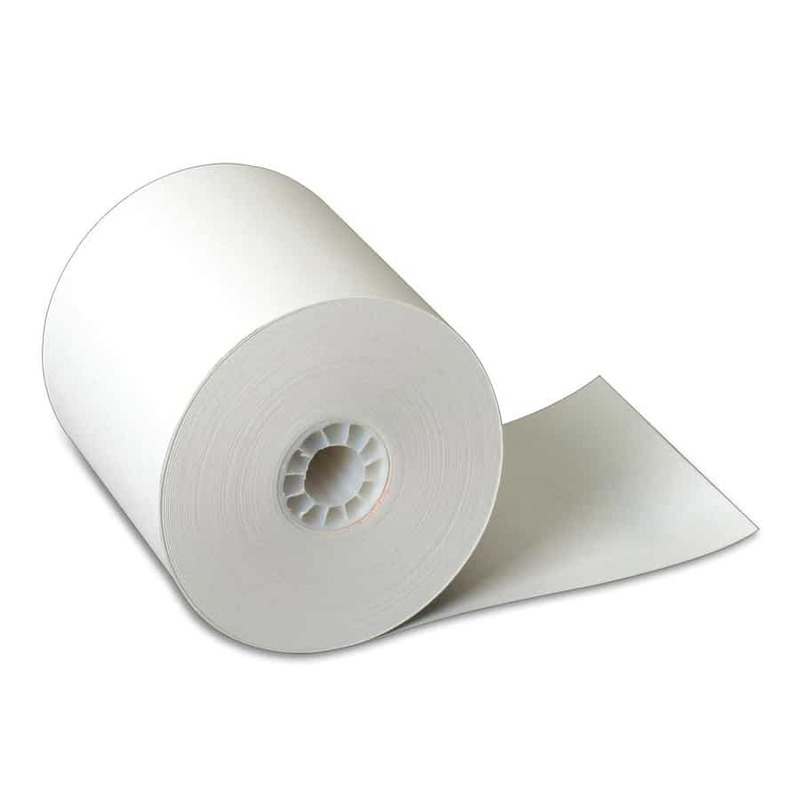 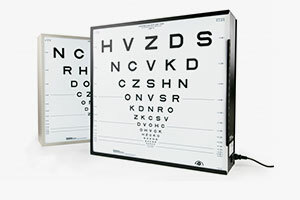 Includes Red and Green bars for color screening. 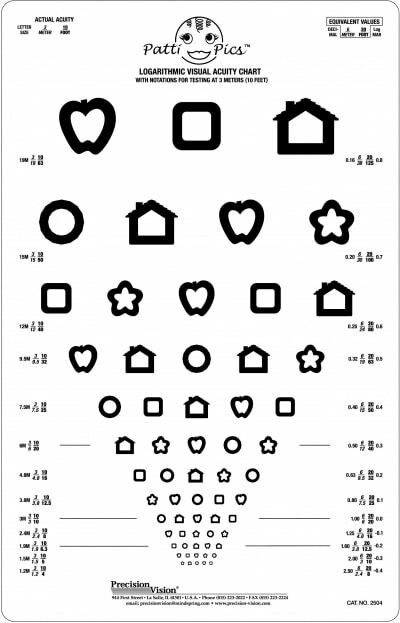 This Patti Pics chart is great for use in screenings of preliterate pediatrics. 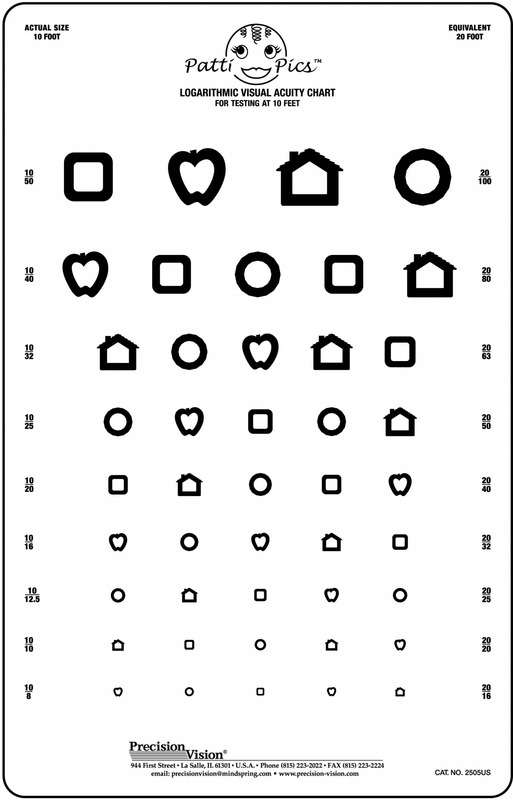 Patti Pics symbols are easily recognizable and are fun for children. 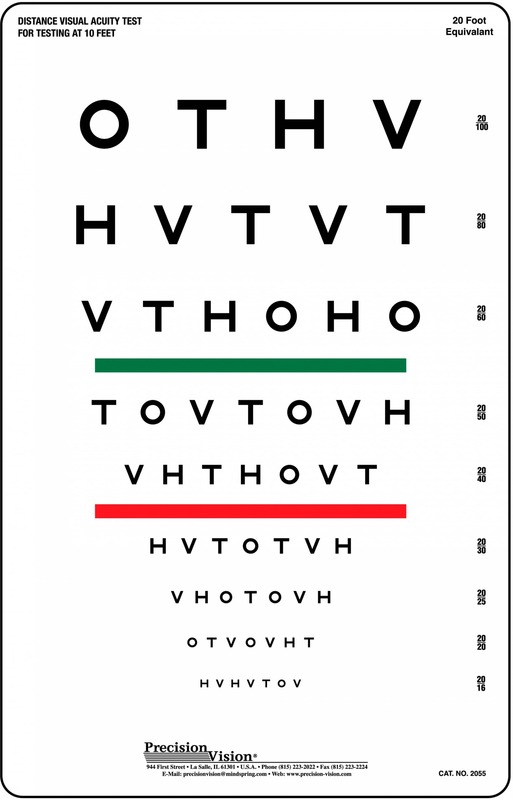 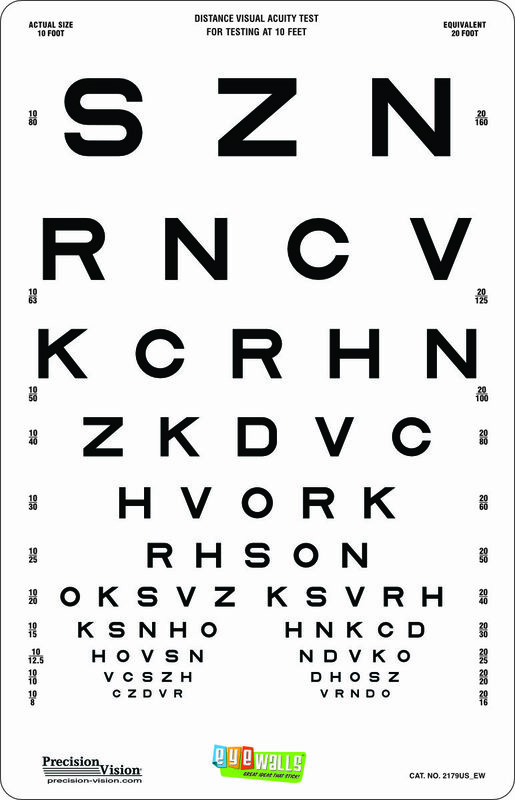 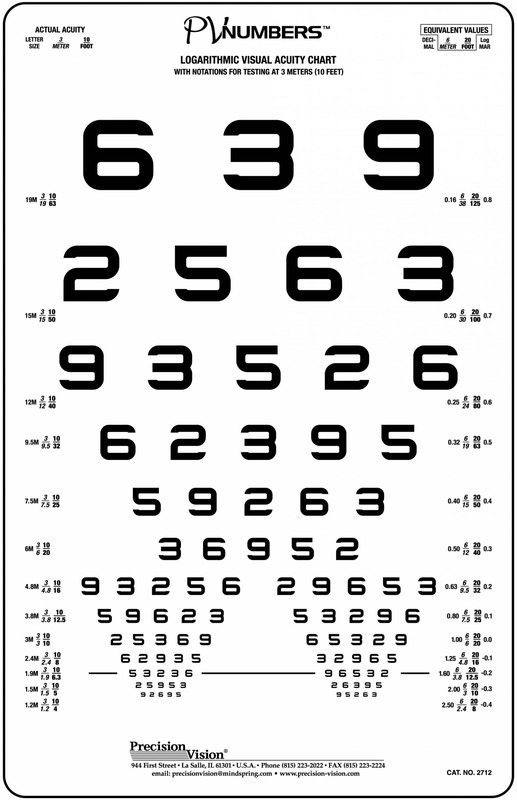 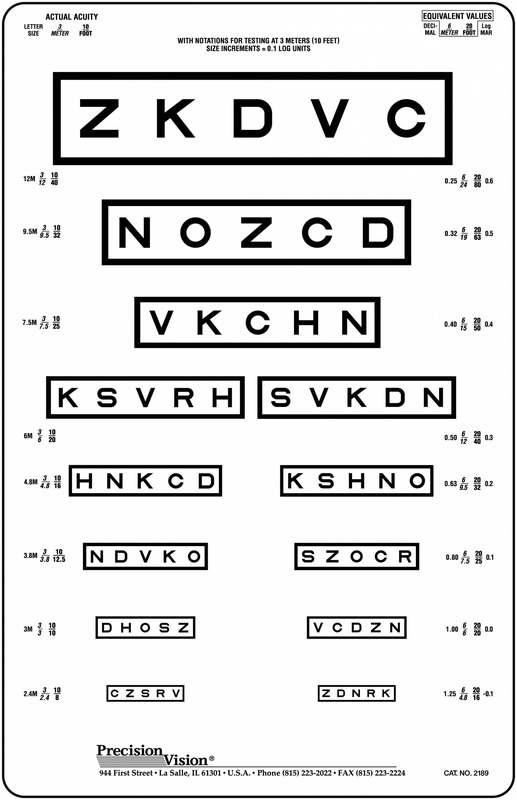 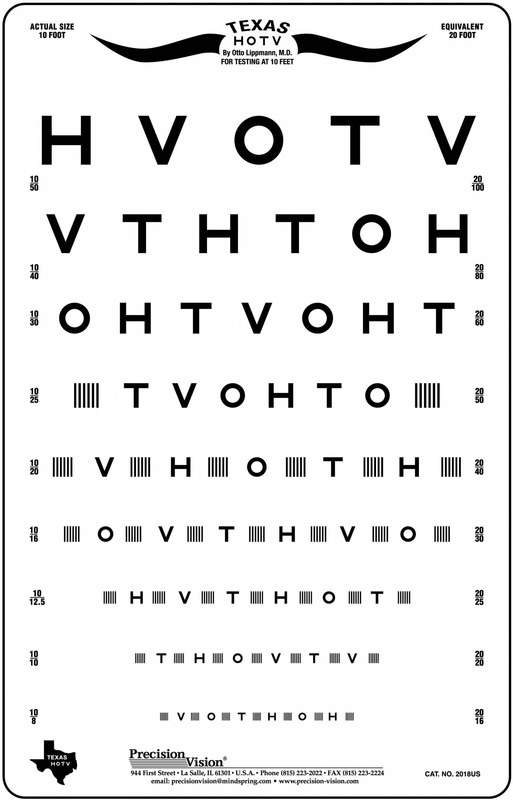 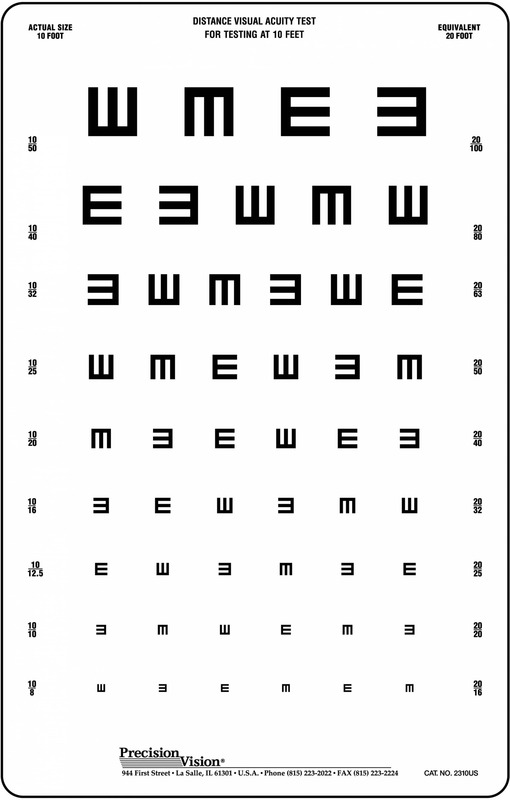 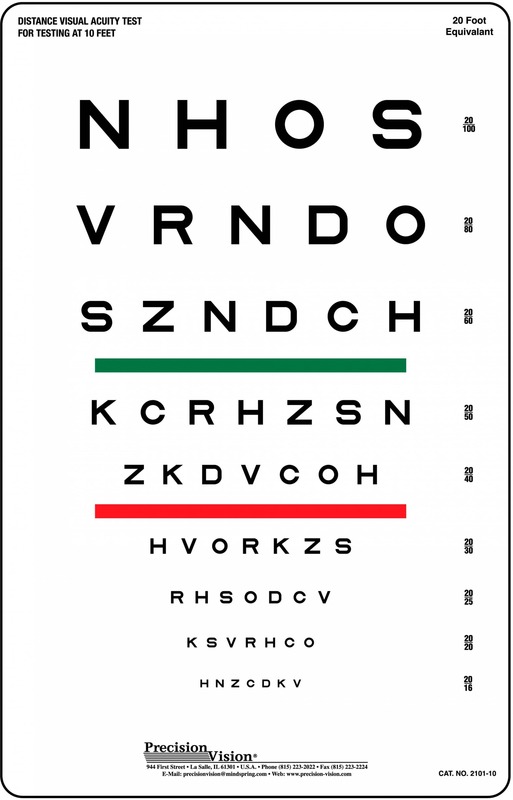 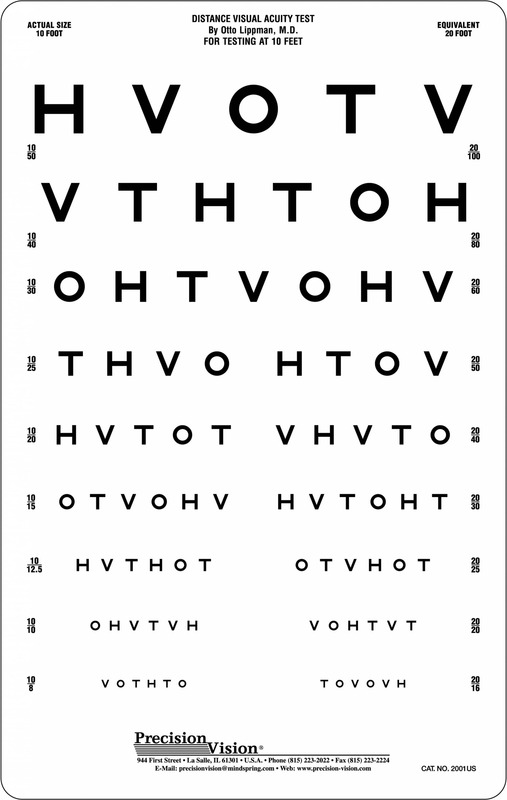 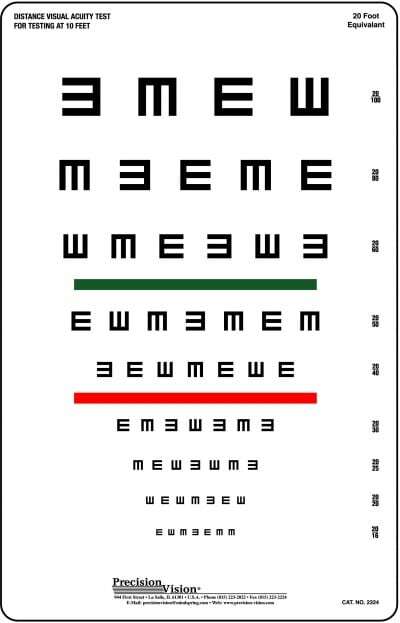 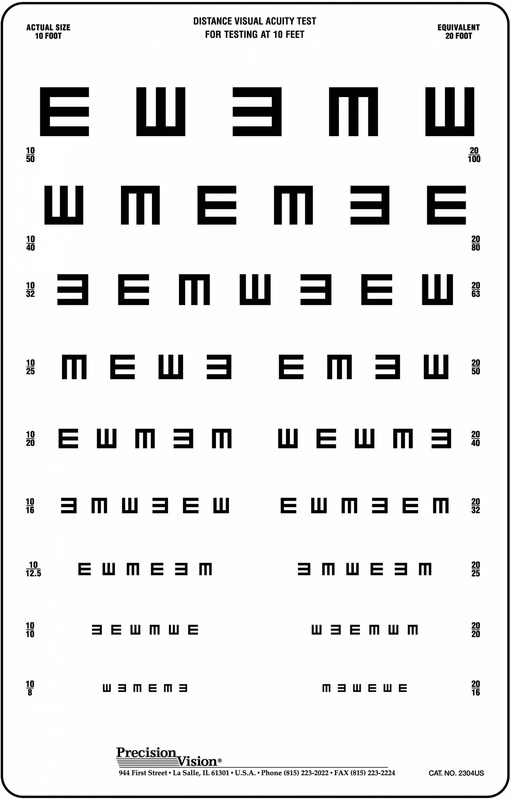 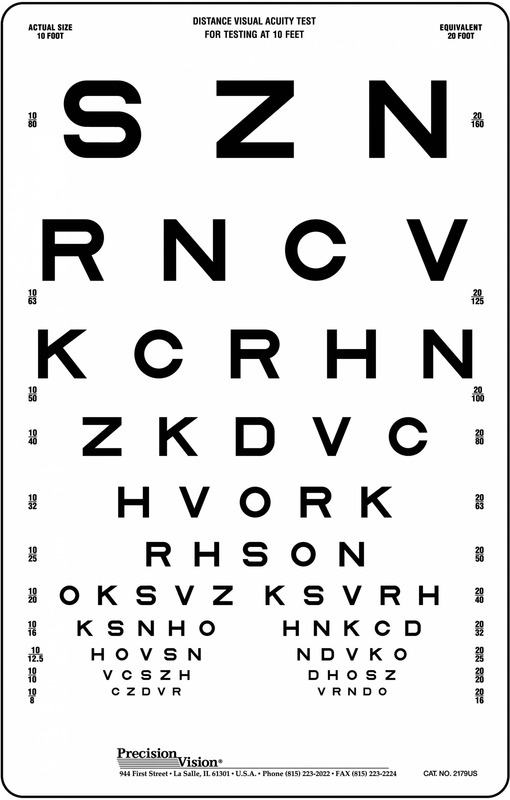 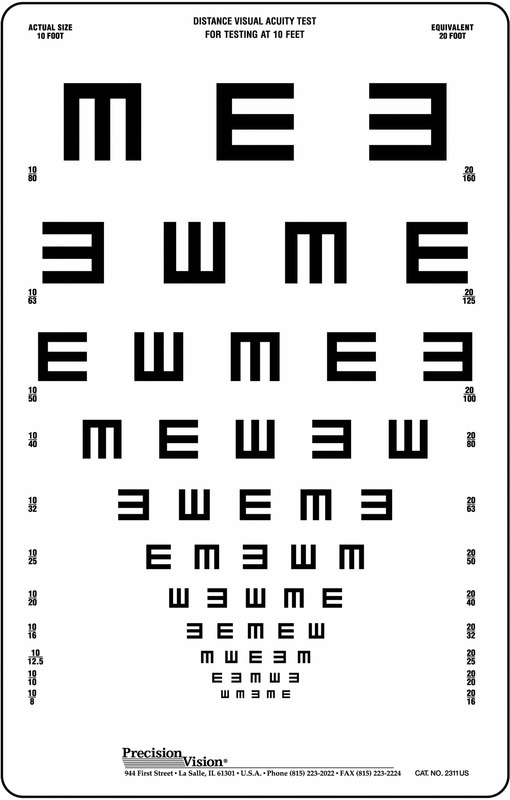 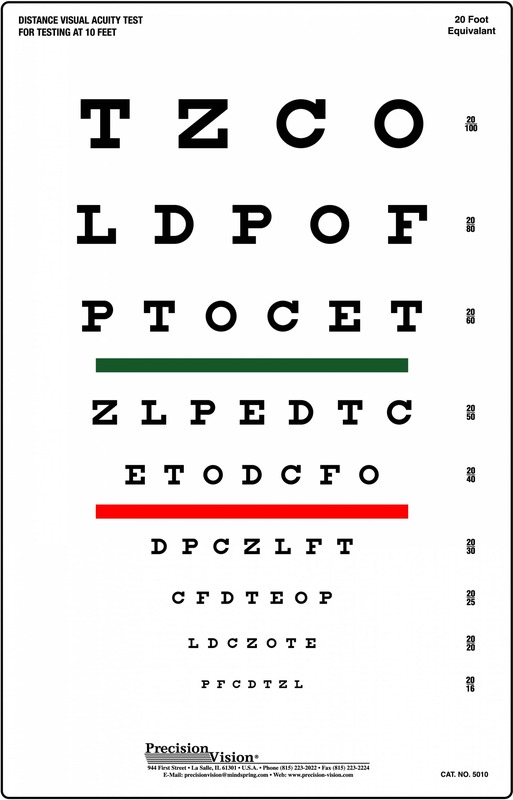 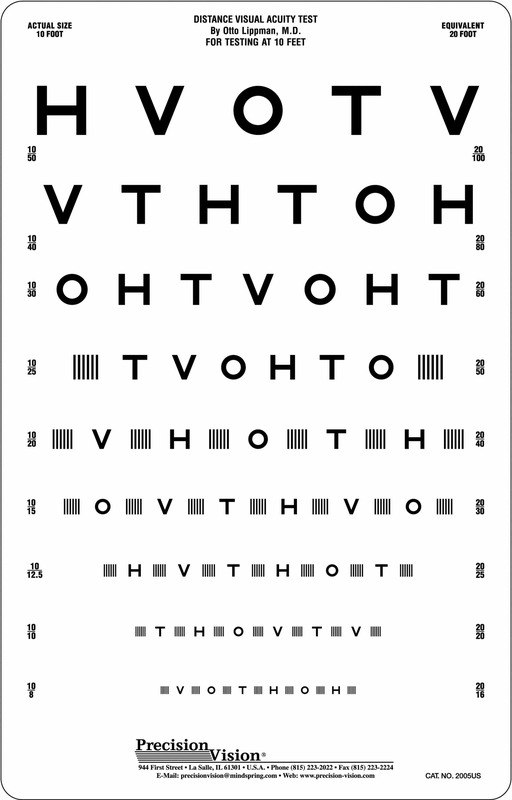 Vision testing is easy with use of a response key and flash cards. 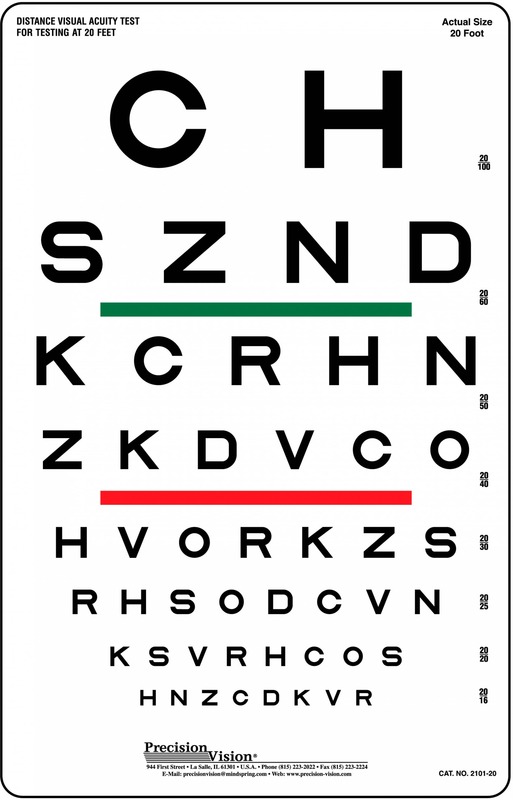 Patti Pics chart also features red and green stripes for color vision screening. 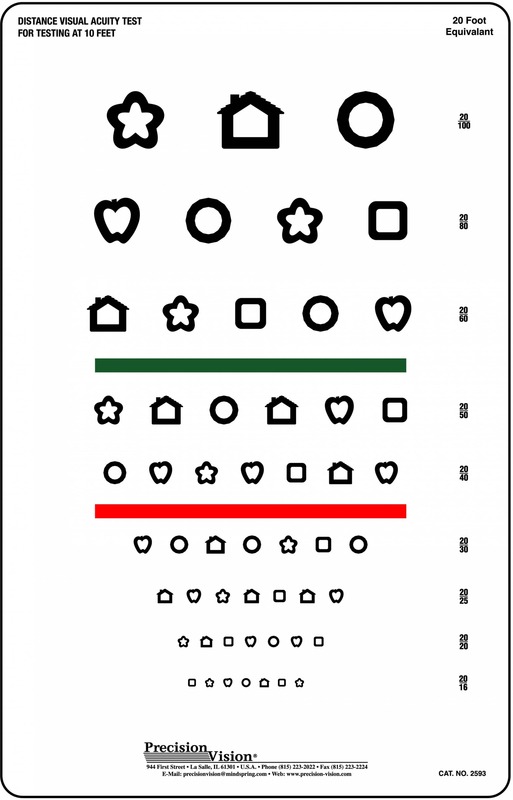 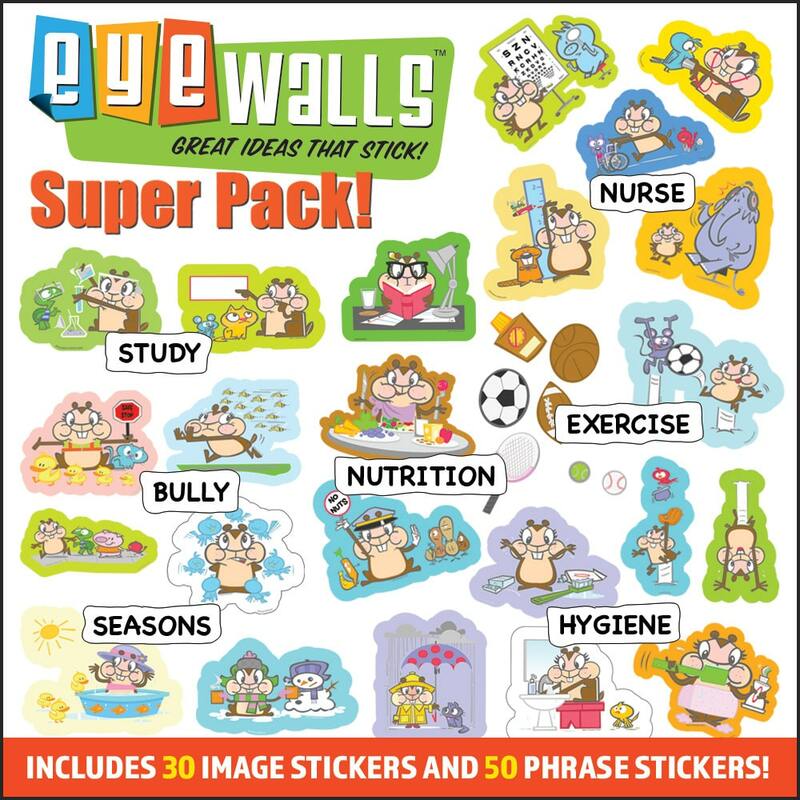 Great screener for both acuity testing and color vision in young children.